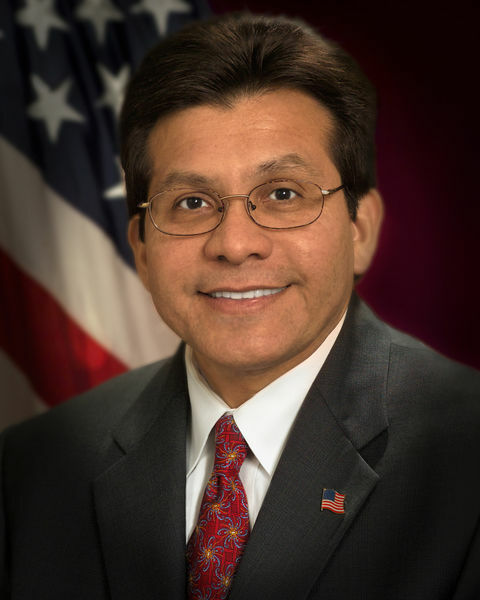 Alberto R. Gonzales (born August 4, 1955) is the 80th and current Attorney General of the United States, becoming the first Hispanic to serve in the position. He formerly served under U.S. President George W. Bush as White House Counsel, and prior to that had been appointed by Bush to the Texas Supreme Court. Gonzales was born in San Antonio, Texas and raised in Houston. He was the second of eight children born to Pablo and Marcia Gonzales. His father, deceased 1982, was a construction worker, and both his parents were children of immigrants from Mexico with less than a high-school education themselves. An honors student at MacArthur High School in Houston, Gonzales enlisted in the United States Air Force in 1973, serving for two years at Fort Yukon, Alaska before being accepted to the United States Air Force Academy in 1975. In 1977 he transferred to Rice University, where he was a member of Lovett College and earned a degree in political science in 1979; he then earned a Juris Doctor (J.D.) degree from Harvard Law School in 1982. He was the only one of his siblings to finish college. 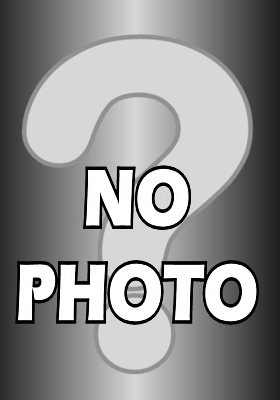 He has been married twice: he and his first wife, Diane Clemens, divorced in 1985; he and his second wife, Rebecca Turner Gonzales, have three sons. Despite keeping a low profile about his religious affiliation, Gonzales has described himself as a Catholic.